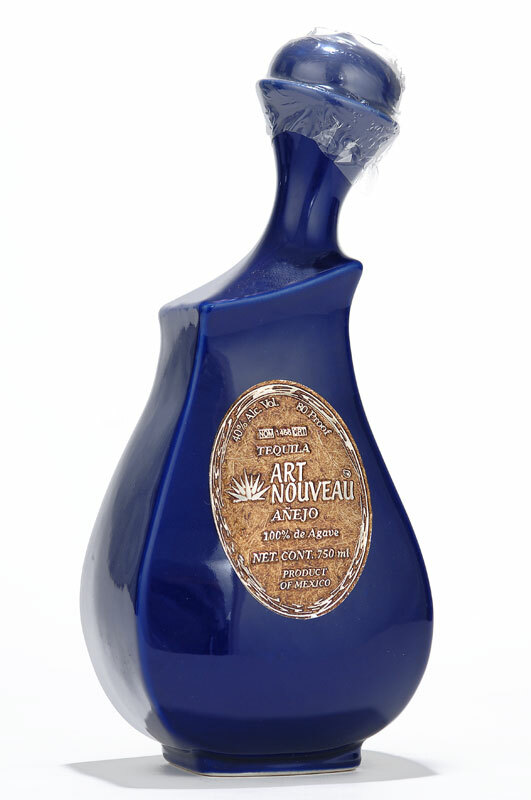 For over 65 years, Jesus Sergio Partida has been growing millions of their renowned blue agave plants for well-known tequila manufacturers. 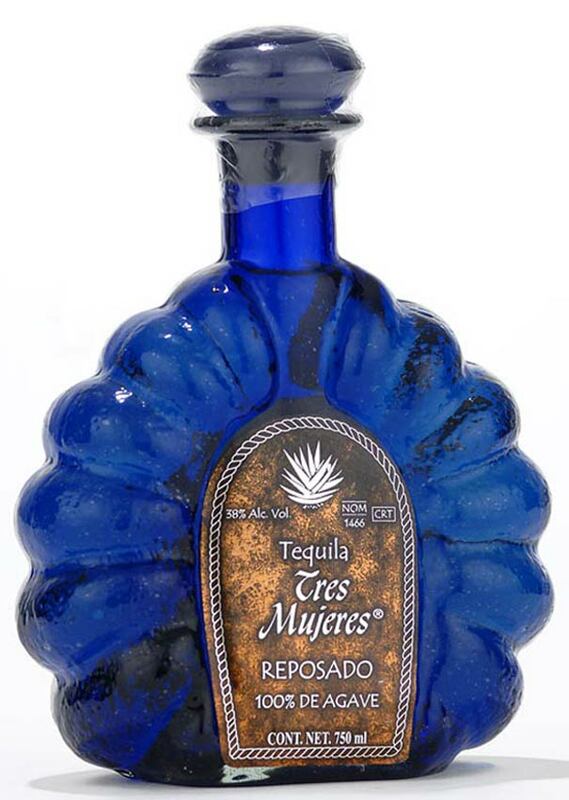 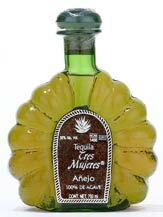 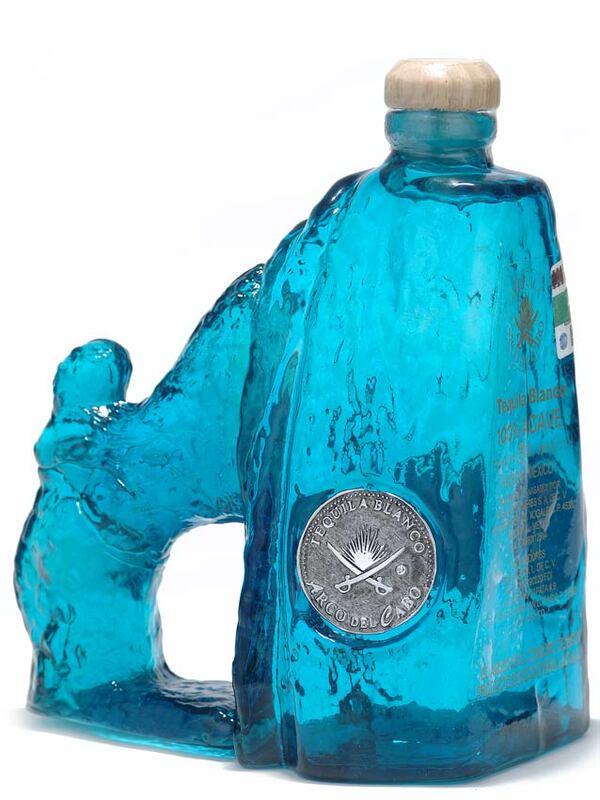 Over the years, the family decided to create Tres Mujeres Tequila using their most select blue agave. Their mission is to fill a void in the premium tequila market for a 100% blue agave, 100% natural, quality tequila that is affordably priced. 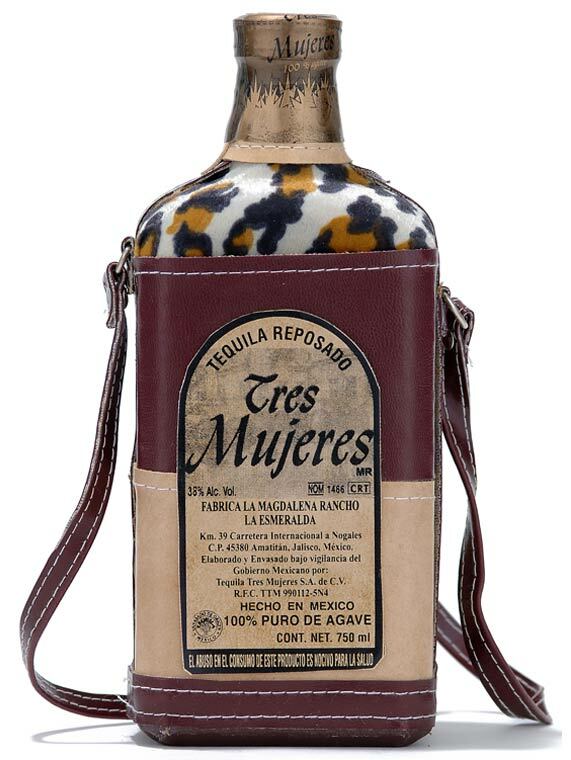 From the valley of Amatitan Mexico, the result is Tres Mujeres tequila, named after the "Three Ladies" most precious to the Melendrez family. 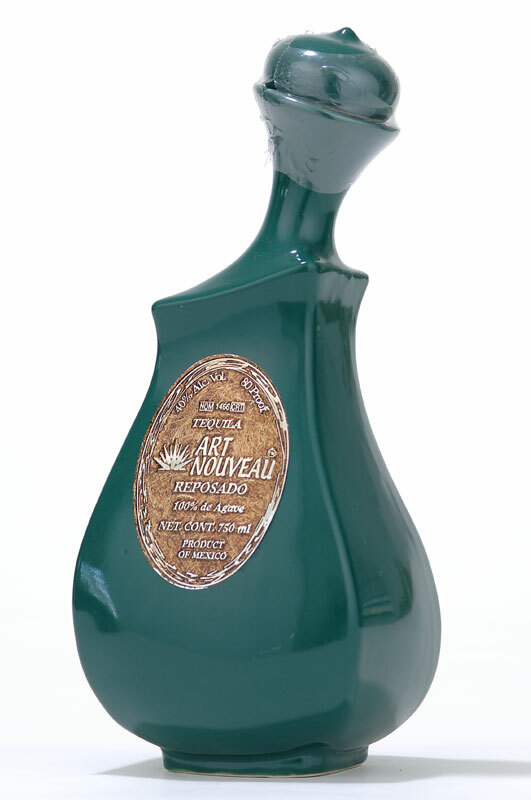 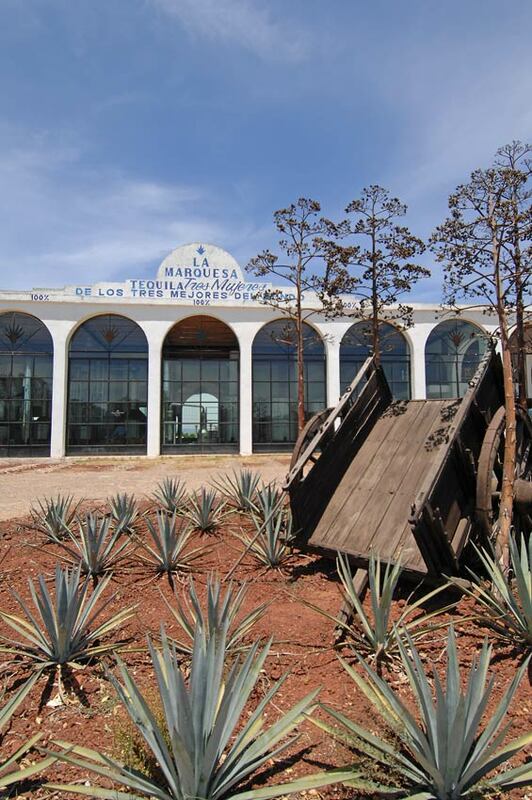 Today, the family is one of the largest growers of blue agave with over 8 million agave plants. 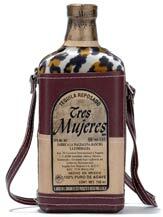 Family patriarch Jesus Partida inspired to create his own tequila and Tres Mujeres (three ladies) was born. 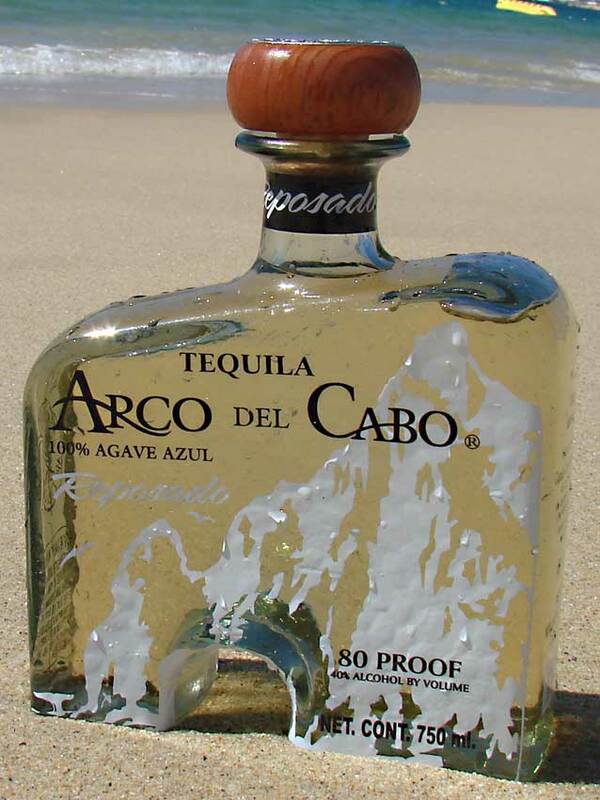 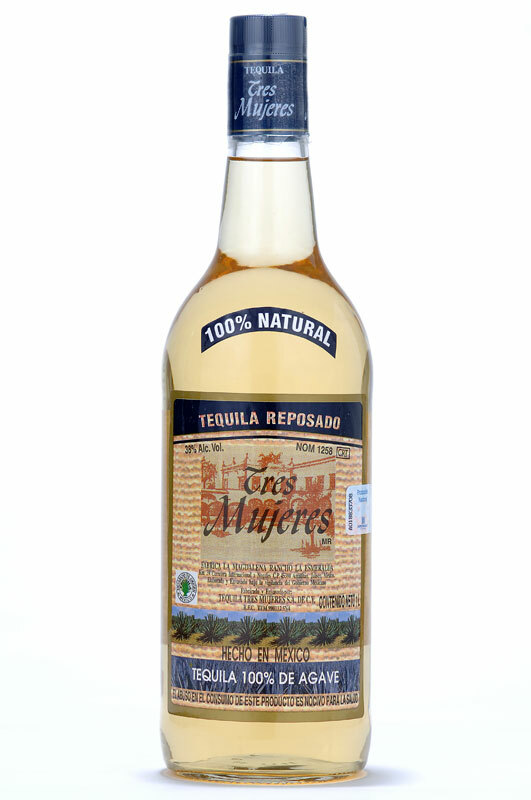 His goals remain simple; producing the finest all natural "sipping" tequila -- at a reasonable price. 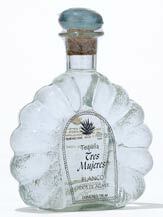 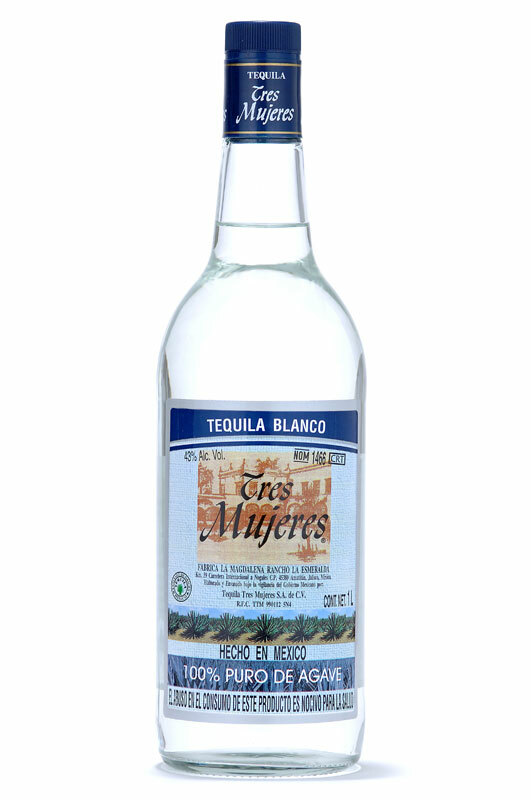 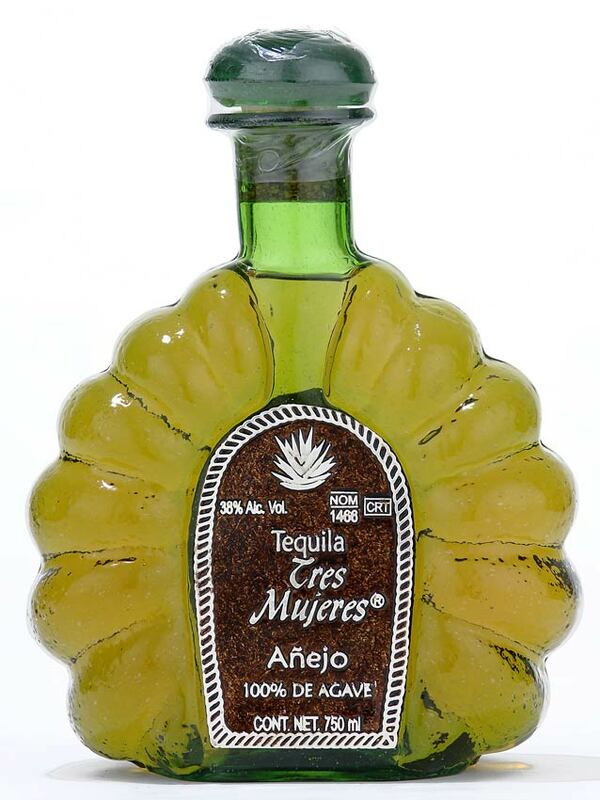 Tres Mujeres, unlike most mass brand tequilas, never adds added color, flavors or chemicals and is made only from the best blue agave. 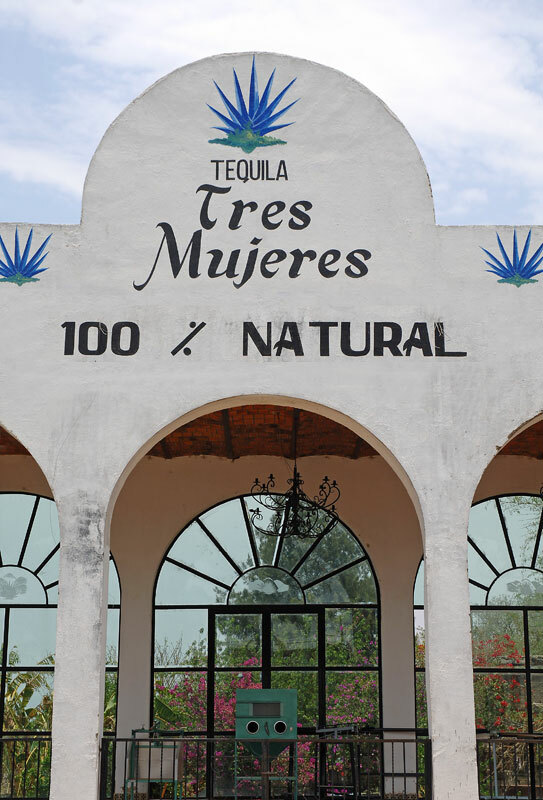 You can walk through the corridors and cobbled ways to visit our different areas, such as: cooking, grinding, fermentation, distillation, aging, and bottling and enjoy the beautiful country landscape and the delicious aroma from the whole process. 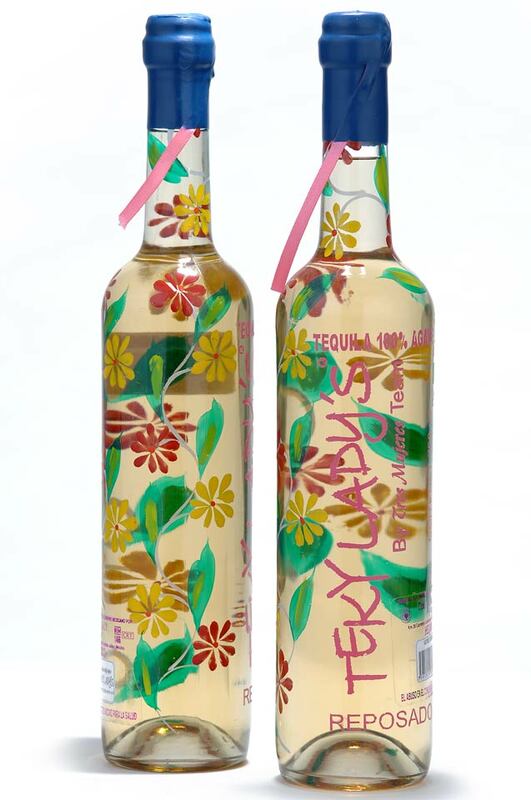 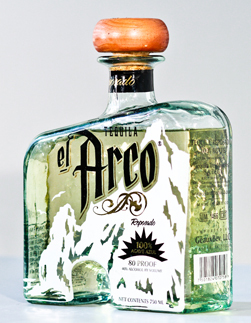 In addition, our current production capacity is equal to 5,000 liters of tequila per day.